Founded in 2011, KGI prides itself on integrity and customer satisfaction, providing innovative solutions based on long-term customer goals. KGI is also a proud operating partner of Atlas Optima Consulting, S&K and ProTech Alliance Services. Mr. Kenific is the President and CEO of The Kenific Group, Inc responsible for setting the company’s strategic vision and direction, corporate outreach, and business development. With over 16 years in the industry, Mr. Kenific is an experienced executive in corporate management and consulting services. Prior to incorporating The Kenific Group, he worked at 6 prestigious Fortune 100 companies such as Stanley Associates, CGI Federal, Fedex and UPS in operations management, project management, industrial engineering, consulting, and compliance. During his professional career he has received extensive training on general business law, FMLA, government contracting, FAR regulations, contract management, business repercussions, Americans with Disabilities Act, Federal Acquisition Regulations and Statements of Federal Financial Accounting Standards. He is also experienced with and worked for CMMI level 3 certified companies with the implementation of ISO 9000, ISO 8000, ISO 15000 initiatives. He is PMP Certified and is a CGFM (Certified Government Financial Manager). 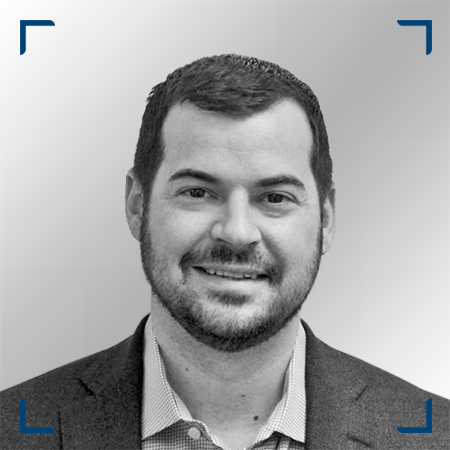 Mr. Brumby is the Vice President responsible for business development, marketing, and existing client operations. He is experienced in corporate operations, customer relationships, and strategic growth as well providing consultancy services for a variety of logistics, supply chain, 3PL, supply chain network modeling and development, IT, and financial projects. He has managed multi-million dollar contracts and multi-billion dollar programs for the US Coast Guard and the US Air Force. 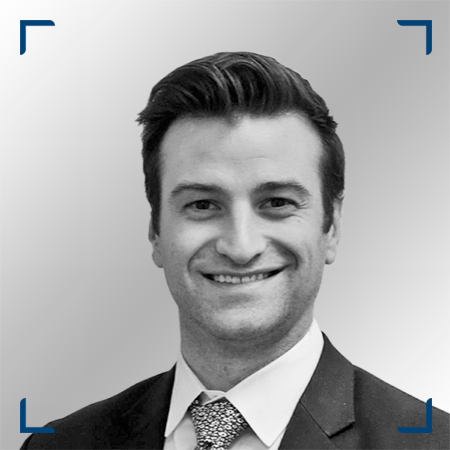 And has extensive experience across government and private companies previously working for Stanley Associates (now CGI Federal), IBM, and UPS Supply Chain Solutions. Mr. Brumby holds a degree in Industrial and Systems Engineering from the Georgia Institute of Technology and is currently studying for his Masters in Business Administration. Ms. Bernard is the Chief Operating Officer at the Kenific Group. As such, she is responsible for all operations that support daily execution of client delivery and maturing the organization to enable successful achievement of the CEO’s market growth strategies. Ms. Bernard’s various initiatives include development the firm’s career model, building a collaborative and creative culture, and implementation of IT infrastructure that enables streamlining of business processes and development of effective operational controls. 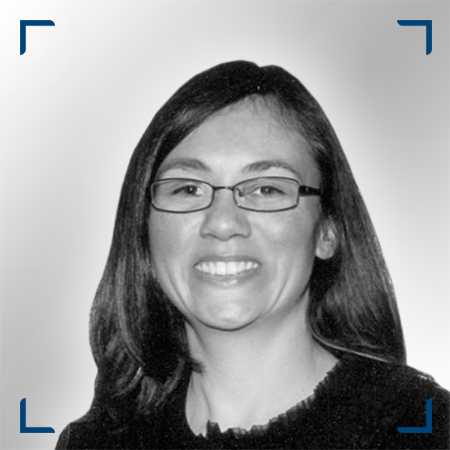 Ms. Bernard brings over 20 years of consulting experience to the Kenific Group from the federal sector in the areas of acquisition program management, IT, and environmental regulation.